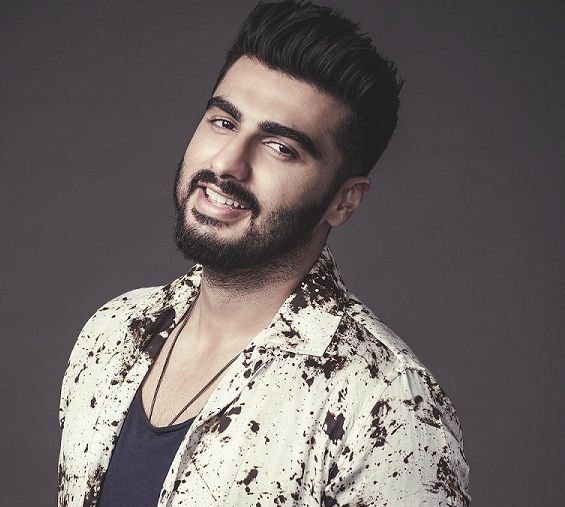 Arjun Kapoor was born in the very prominent film family of Bollywood on 26 June 1985 in Mumbai. 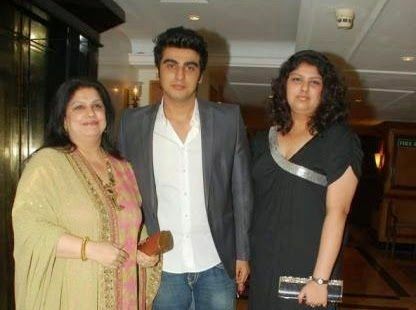 His father is the famous producer and director Boney Kapoor and his mother was the TV producer Mona Shourie Kapoor. When he was just 11, his father married actress Sridevi which made a big impact on his life. 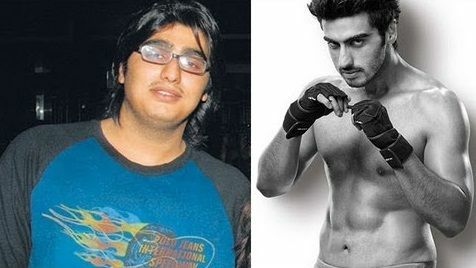 Arjun Kapoor weighted a lot more in his late teenage than he weighs now. 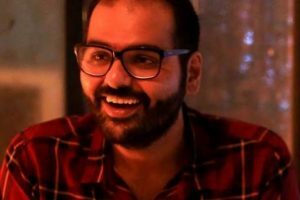 He was working as a production assistant in his father’s film No Entry, where he met Salman Khan very first time. 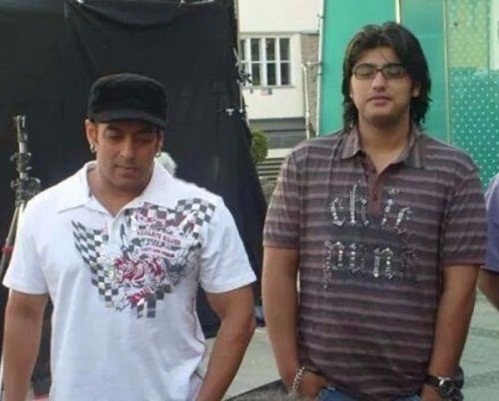 Salman liked Arjun Kapoor and asked him to try acting. 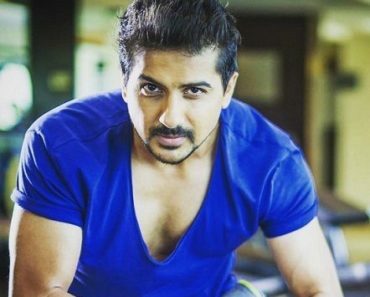 He also thought of giving acting a try and started working hard to lose his weight and after 4 years he came into shape and started working as an actor and has established himself as a versatile actor in the film industry. Being a tall guy and having a fit body, he looks good in every attire he wears. 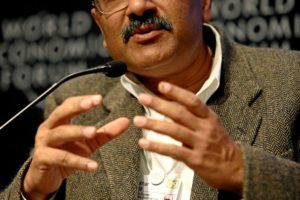 Arjun Kapoor’s father Boney Kapoor is the famous director and producer. 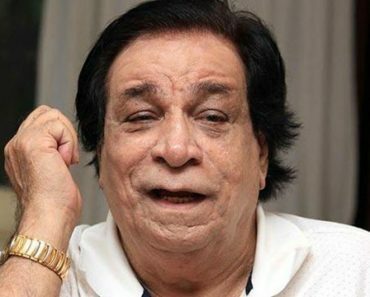 His mother Mona Shourie Kapoor was a Tv producer who died of cancer just before two months of the release of his debut film. 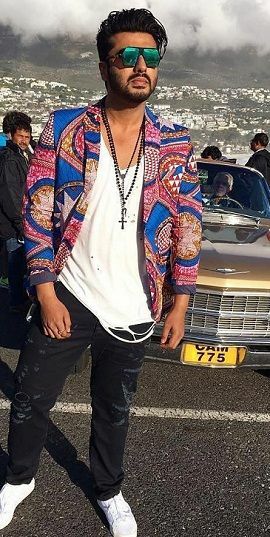 Arjun has a younger sister Anshula Kapoor. Arjun Kapoor‘s uncle Anil Kapoor and Sanjay Kapoor both are actors. 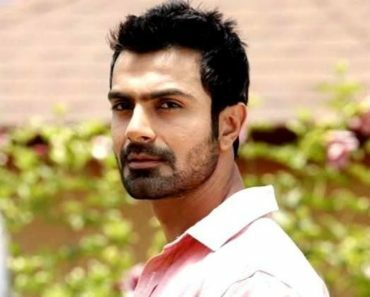 He has two half-sisters, with his step-mother actress Sridevi, Jhanvi Kapoor (Actress) and Khushi Kapoor with whom he does not share a good bond. Arjun Kapoor was in a relationship with Arpita Khan the sister of Salman Khan. The relationship was quite serious and lasted for 2 years. 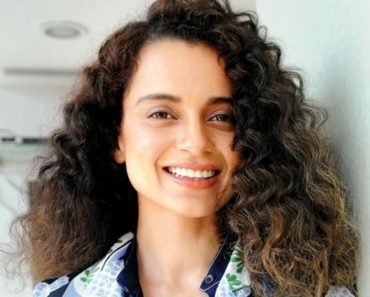 Later in 2016, there were rumours that he is into an affair with Malaika Arora Khan which had led to the broken marriage of Malaika with her husband Arbaaz Khan. 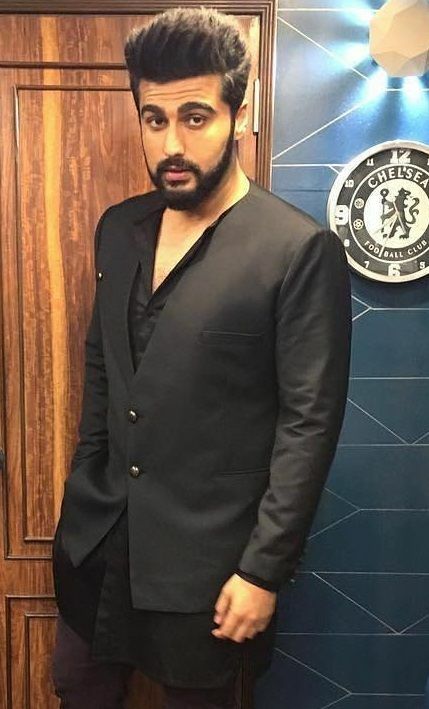 Arjun Kapoor completed his higher secondary education from Arya Vidya Mandir school in Mumbai Since he failed in his class twelve’s board exams, he left his studies in between. 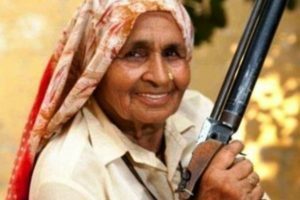 Being from a filmy background automatically developed an interest in the same as a career. 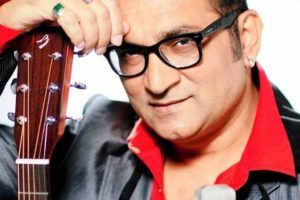 He started his career as an assistant director for Kal Ho Naa Ho in 2003. After this, he assisted his father in a few film along with No Entry. 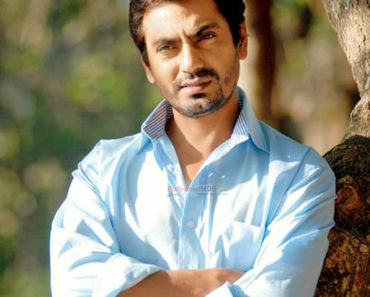 On the sets of No Entry, he met the actor Salman Khan who saw some potential in Arjun Kapoor and adviced him to pursue acting. At that time he used to weigh over 100 kgs and he took it as a joke. But when Salman Khan insisted on this, he started working hard to lose his weight under the guidance of Salman Khan. After 4 years working on his body and acting skills, he started auditioning to grab a good role and start his career. 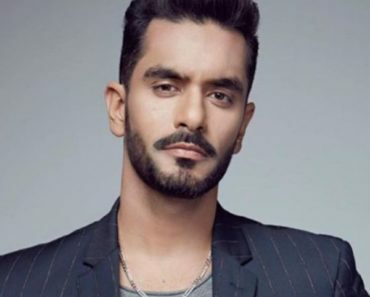 After giving a few auditions he got shortlisted for the role of Parma Chauhan in Habib Faisal‘s crime drama Ishaqzaade which proved to be a kick start for his career. His film as well as his performance got critically acclaimed and there was no looking back for him. 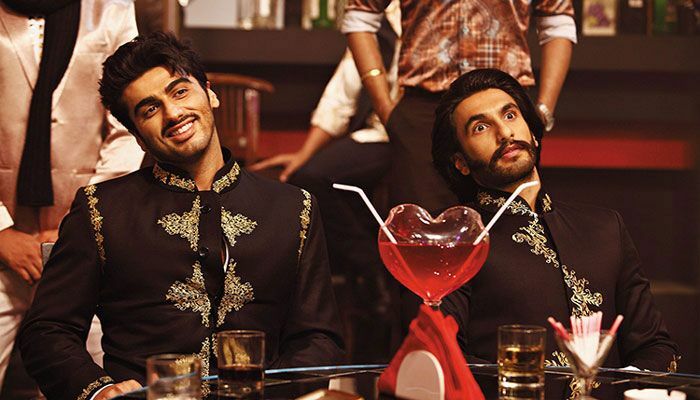 Arjun Kapoor wanted to become a director since he was just 14. He loves playing sports like Football, Cricket, and Kabaddi. Especially to play Kabaddi he used to bunk his classes. During his late twenties, he weighed around 140 kgs. It took him 4 long years to come back into shape and lose the extra weight. 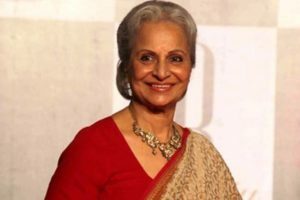 Arjun Kapoor‘s mother wanted him to become an actor and when he got signed for his first film his mother was teary-eyed and thanked Salman Khan for his guidance. Unfortunately, she could not see him on screen as she died just before two months of the release of his debut film. 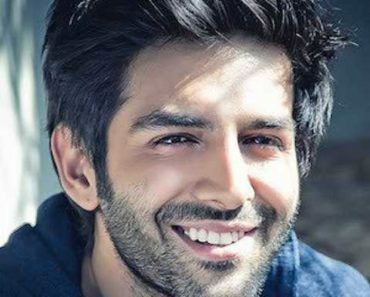 He is famous for his bromance with actor Ranveer Kapoor in his film Gundey. 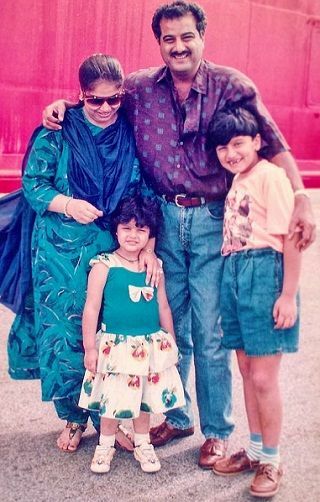 But both knew each other long before the film as Ranveer is the maternal cousin of Sonam Kapoor who is the cousin of Arjun. 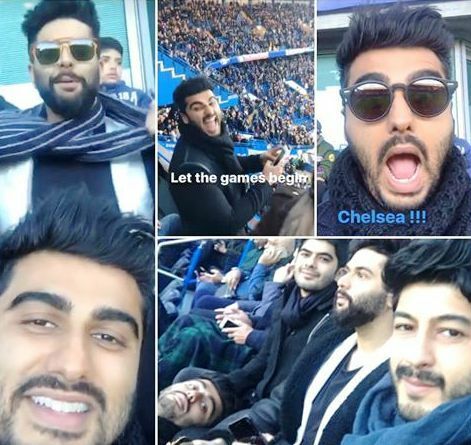 Arjun Kapoor loves to watch Football and ‘Chelsea Football Club’ (EPL team) is his favourite Football team. He has got a phobia with the ceiling fans. Although he loves eating but he is allergic to seafood.